PLUS £12 to clean any duvet any size! 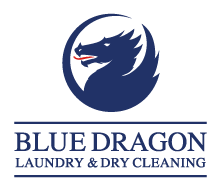 Sign up to our Preferential Service at your local Blue Dragon and get 10% of all our dry cleaning and domestic laundry services. For only £10 per year you will be entitled to 10% discount on all services, including general dry cleaning, domestic laundry services, repairs and alterations, suede and leather cleaning and more. 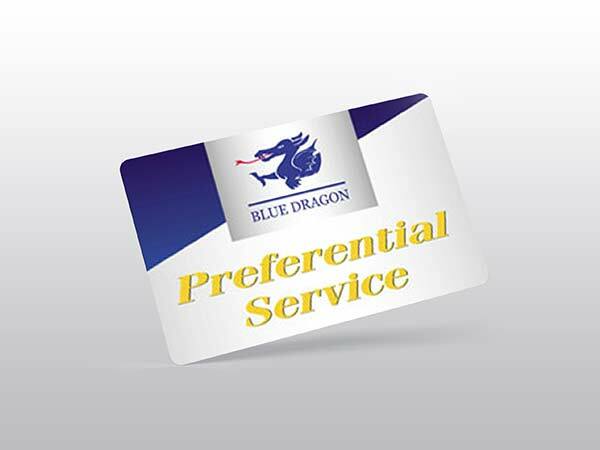 How does the Preferential Service work? When you sign up at your local Blue Dragon branch you will receive a Blue Dragon Preferential bag, which doubles up as a carry bag and a collection cover bag. You can also use the bag to save time by placing your items in it and then just drop it off at the counter – without waiting. We will have all your details and can book in your order without you having to be there. Then you can call in at your convenience, present your Preferential card which the member of staff will scan and find your order immediately.